So, the car Scrooge McDuckians around the world have been waiting for has finally been unveiled. 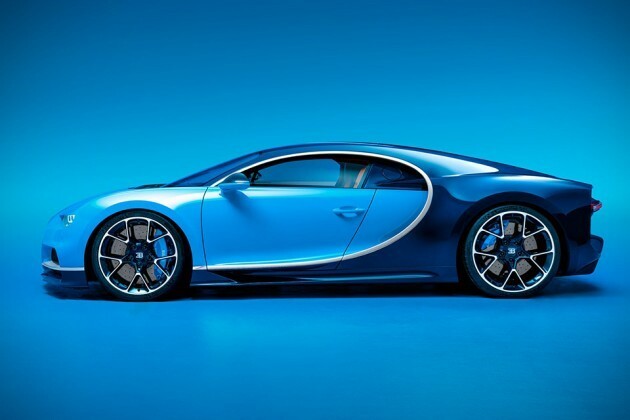 We are talking about the new Bugatti Chiron, successor to the world’s fastest street-legal car, the Bugatti Veyron. 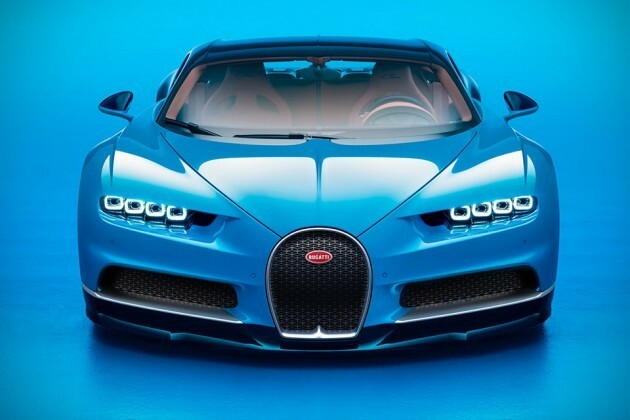 Powered by a quad-turbocharged 8L W16 motor, this new icon of speed, power and opulence carries with it 1,480 horsepower and turns out a metal-twisting 1,180 lb-ft (1,600 Nm) of torque, making it the most powerful production car to date. 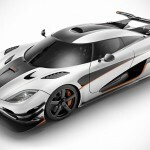 The enormous power is put to good use on all four wheels via a seven-speed dual-clutch gearbox with the “largest, highest performance clutch” ever in a passenger car, that pushes its 4,400-pound frame from zero to 62 mph (100 km/h) in 2.5 seconds and on to a limited top speed of 260 mph (420 km/h). 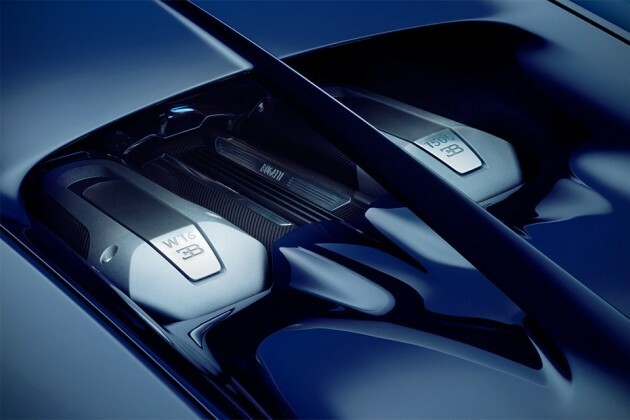 The insanely quick acceleration is no doubt partially the work by the four-turbocharger setup that provides it with a “two-stage turbocharging system” which is said to eliminate the lag that has plagued turbocharged cars. With great power and speed, it necessitate a strong braking system, which in this case, is offered by eight-pod calipers up front and six-pod at the rear. 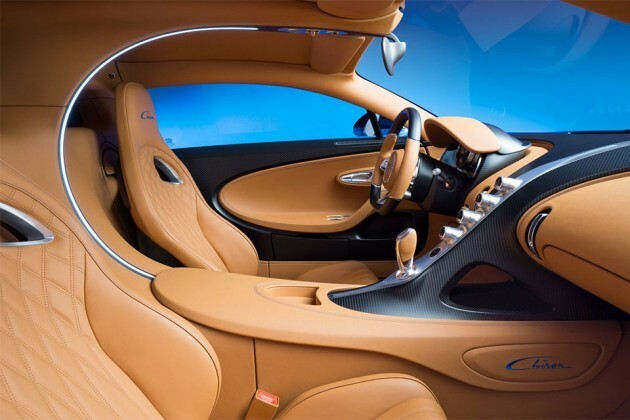 Visually, it is at every angle a Bugatti. 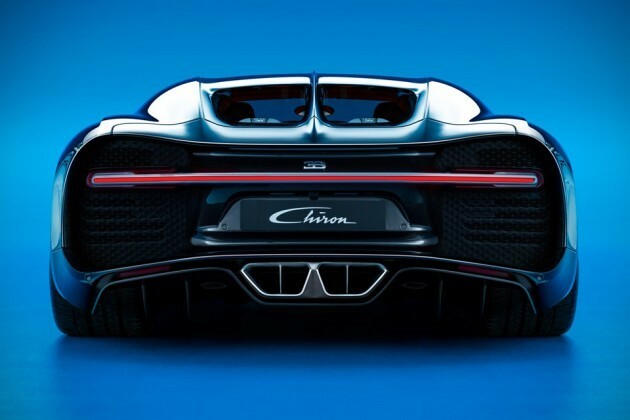 The design language hasn’t changed much with the usual combination of smooth and sculpted lines, but now, it gets a new carbon fiber structure, even for the rear. 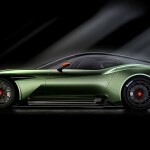 Handling is aided by a new adaptive chassis that offers five settings to better adapt the car to how fast the car is being driven on a certain road. 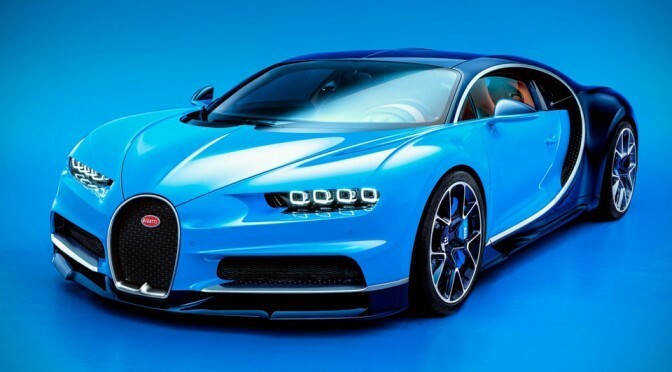 The new Chiron rides on 20 inches and 21 inches tires, front and rear, respectively and it is the first Bugatti to come with WiFi onboard, so you’d be always connected no matter how fast you go, but seriously, don’t do anything else when you are at speed. Just leave everything to your fortunate passenger and keep your eyes on the road and your hands on the wheel. Only 500 cars are planned for Fall and so if you want one, then you better act fast and start running to your dealer with a €2.4 million (about US$2.6 million) check before the remaining 2/3 are snapped up by your fellow richie rich.